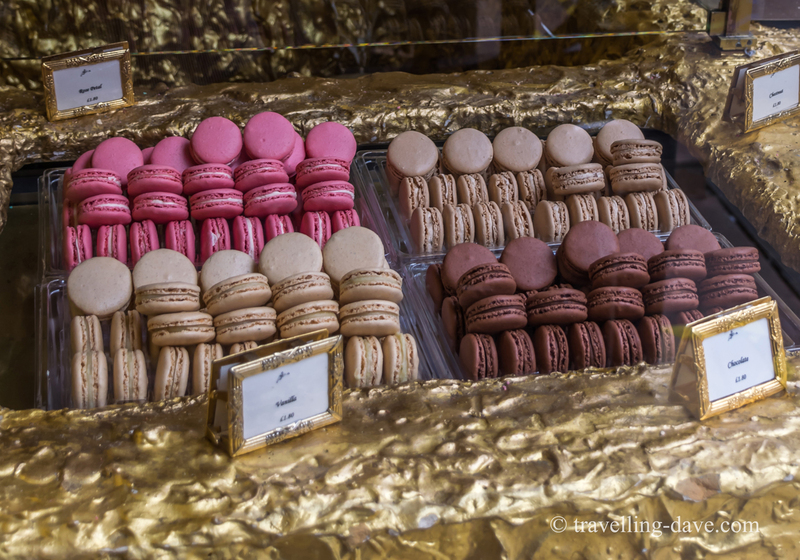 ‘I love macarons, the calories really don’t count when you’re on a walking tour!’ – Words of wisdom from Angie Silverspoon. 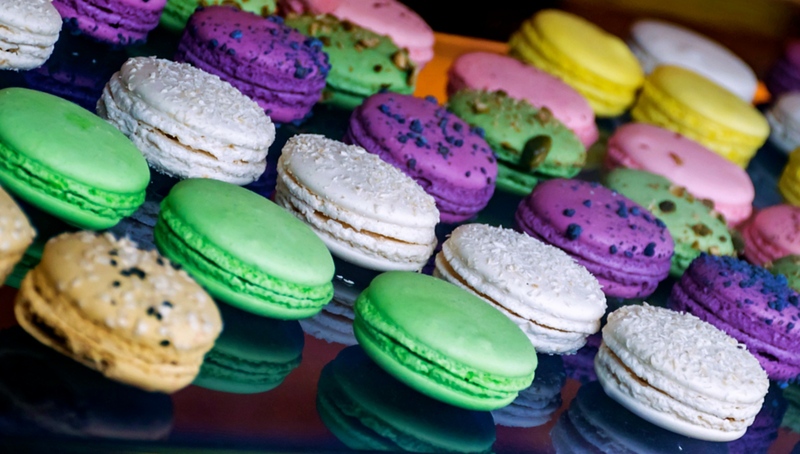 Have you always wanted to learn more about the history behind the (not so) humble macaron? Does the sight of a Ladurée gift box make your heart skip a beat? 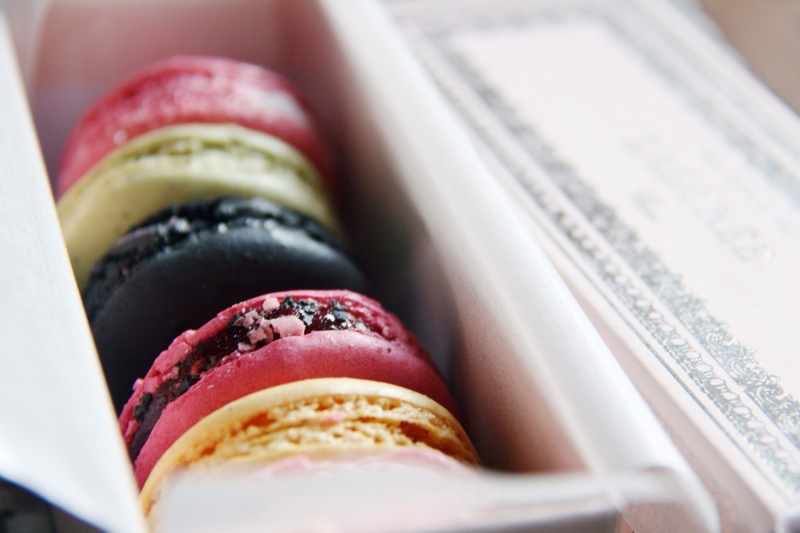 Always wanted to know where to find the best confectionery shops in London? 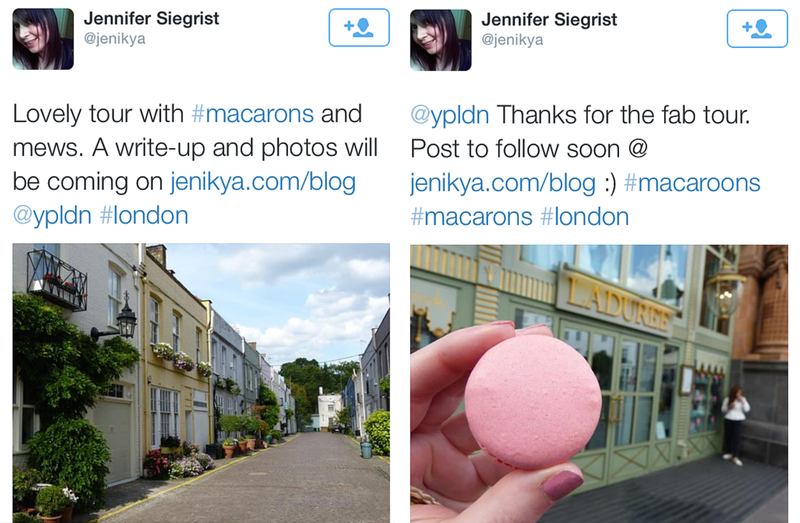 If you’ve caught yourself nodding along to these questions, then Macarons & Mews, my tasty macarons tasting tour set in Knightsbridge and Belgravia might just be the right thing for you! 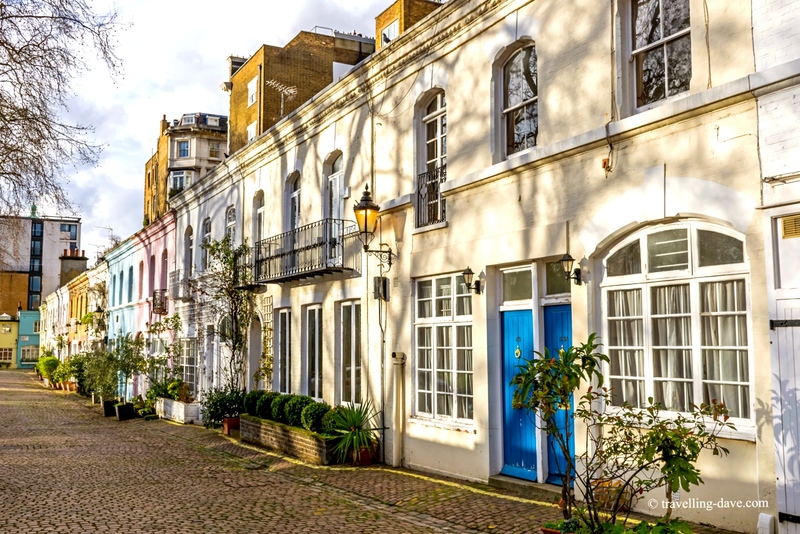 Alongside visiting the best purveyors of macarons and having tastings (included in the tour price), we will be exploring the hidden mews and secret passages of Belgravia and Knightsbridge. Hot on the traces of a lost river, we will unravel tales about a haunted pub as well as those associated with the devastating blaze of the Pantechnicon. 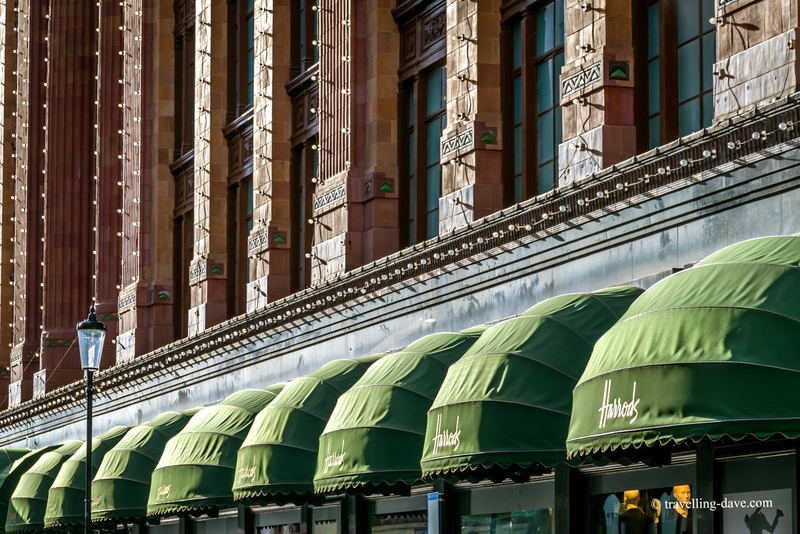 Harrods and Harvey Nichols, the world famous department stores of Knightsbridge will make cameo appearances too! 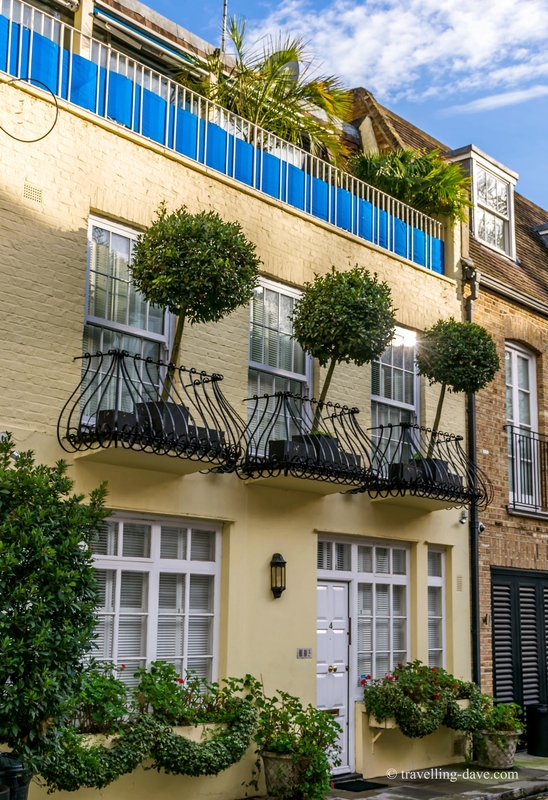 Originally conceived as a leaving-do for the Lady Loves Cake, the inspiration for this walk has come from the movie ‘Marie Antoinette’, Sofia Coppola’s ‘modern’ biopic about the last and ill-fated Queen of France. 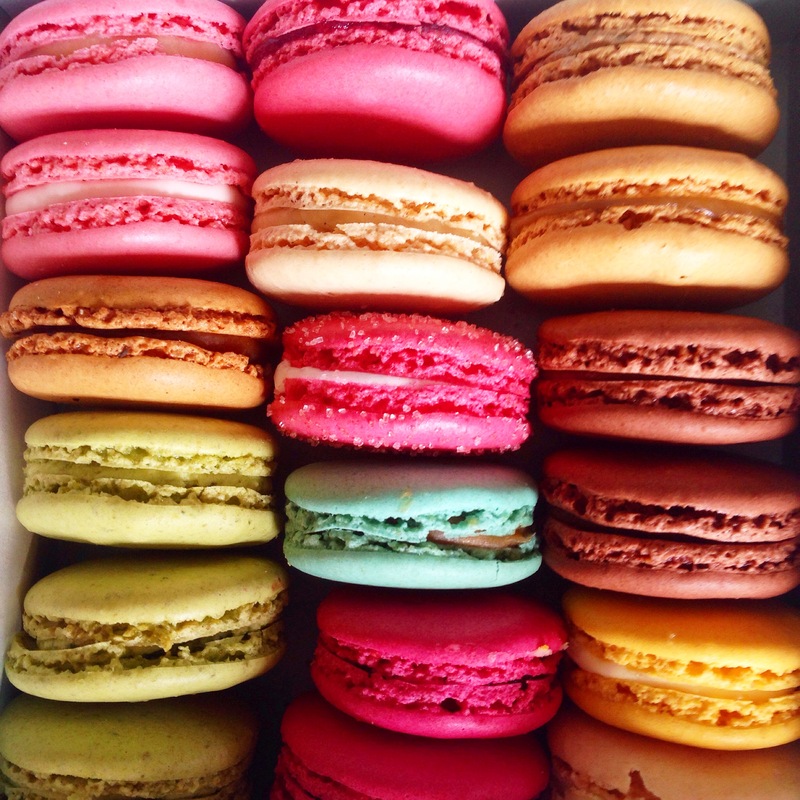 A veritable feast for the eyes, the film has often been credited for popularising the now ubiquitous macarons across the globe. 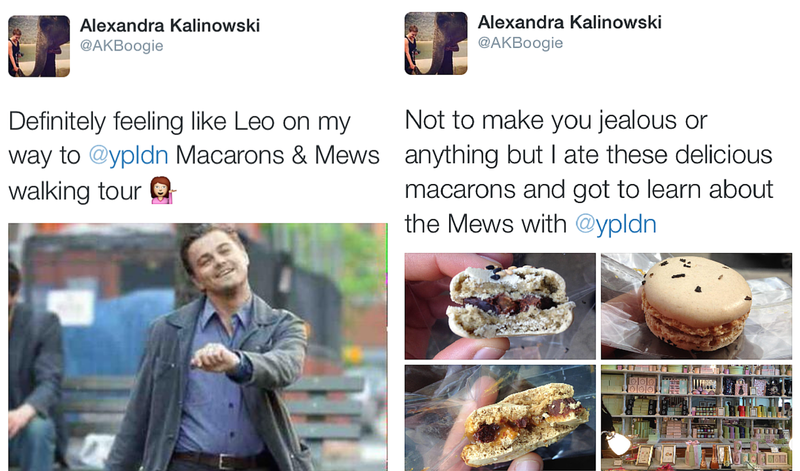 Let them eat cake, indeed, and the video clip below sets the tone for this tour. 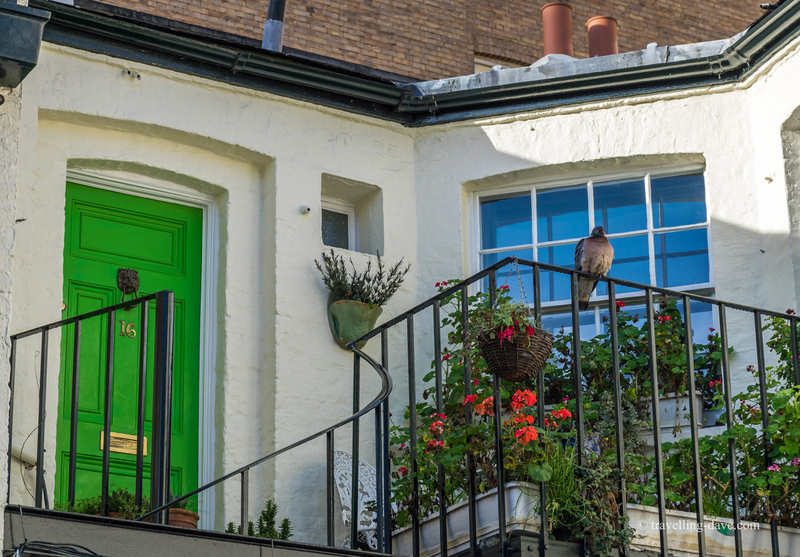 Following in the footsteps of my ‘Piccadilly and Petit Fours‘ and ‘Matcha Green Tea‘ walks, this food tasting tour adopts a similar concept: exploring the hidden corners of an iconic London area while visiting the location’s sweet(est) hotspots. 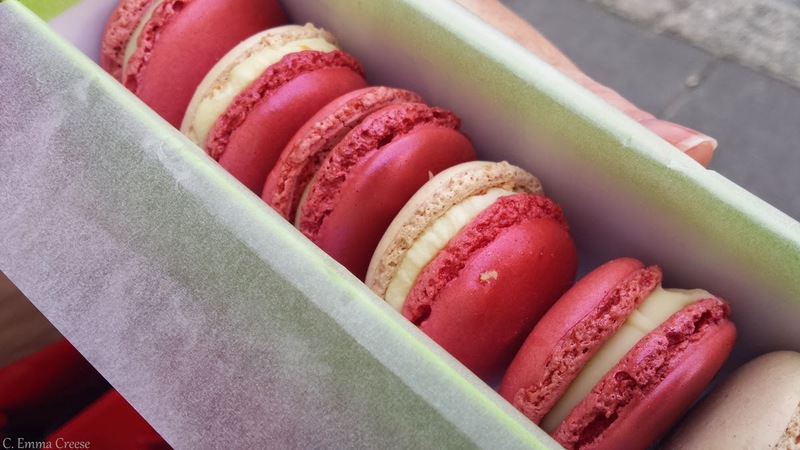 Try Pierre Hermé’s signature ‘Ispahan’ flavour on the walk. Credit: Emma Creese. The meeting point for this tour is by the Lanesborough Hotel (see the map below), just outside Hyde Park Corner Tube Station (Piccadilly Line). If you are coming by public transport, use Exit 4 for the most convenient route to the hotel. The walk finishes near South Kensington Tube Station (Circle Line, District Line and Piccadilly Line). While the length of the tour is advertised as 2.5 hours, please note slight delays might occur as we will be visiting shops during regular working hours. 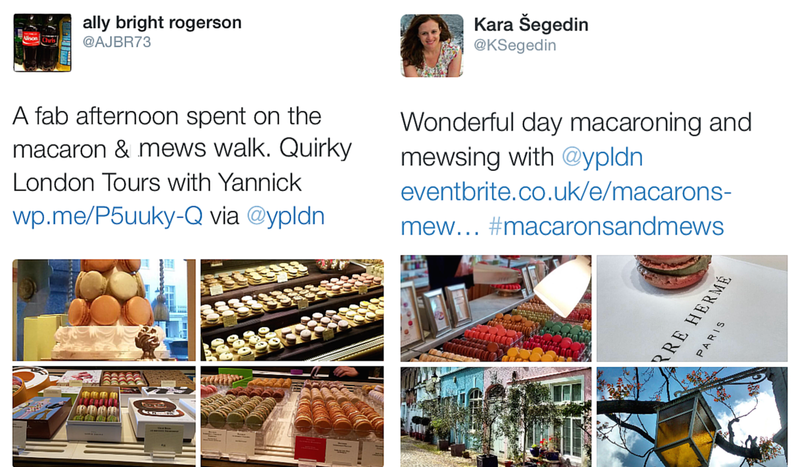 Including 5 macarons tastings, the tour costs £20 per person and tickets are available for purchase on Eventbrite. All pricings for private group tours are available upon request.